And you've got the stock market beat. When his shorts are too tight in the seat. 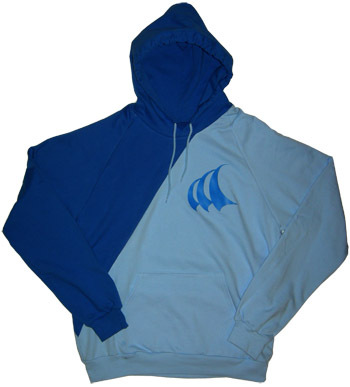 Limited edition artwork screen printed by hand on a royal blue / powder blue 100% cotton hoodie from American Apparel.